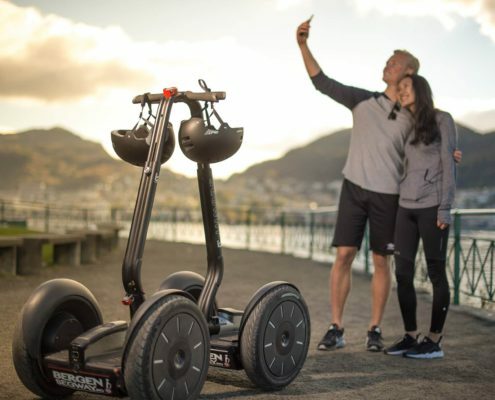 It is not without reason THIS TOUR have been voted Bergen’s best Segway® tour 3 years in a row among travellers from all over the world. 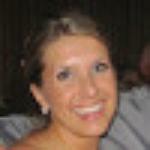 It is developed by local experts to show you all the best parts of our city while having fun. We have created a route with our years of expertise that is both fun, off the beaten track, and in very low car trafficked areas so you can experience maximum fun and enjoyment on the tour. The tour begins right by the cruise terminal at our location (Bontelabo 2, 5003 BERGEN) and we start by driving through Bergenhus Fortress and it’s beautiful park. We then continue to historical Bryggen (UNESCO World Heritage) before we head over to the fishmarket. We then drive to the Bergen Aquarium before we proceed into park Nordnes. This is one of Bergen’s most beautiful parks, which we will take you as far west end of downtown. The trip continues up to monastery before we run into several of Bergen classic alleyway through Galgebakken and Knøsesmauet through some amazing streets of Bergen. From Nordnes we continue to Den Nationale Scene (the theatre), the Blue Stone, John’s Church, and Lille Lungegårdsvannet.We will then take you on through the city of Bergen in Kalfarveien before we run into Fjellveien. In Fjellveien you will have a wonderful view over the center of Bergen and the surrounding areas, and here we guarantee some really good photo opportunities. From Fjellveien we head back down to the city center to Bergenhus park. 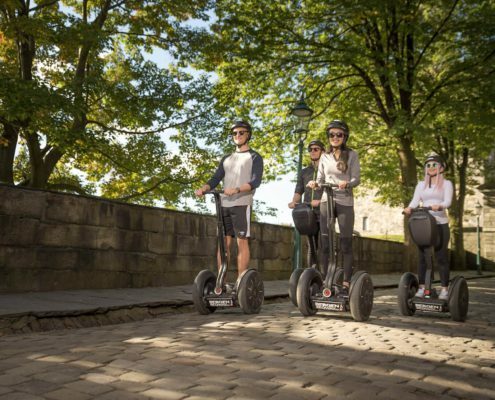 This tour is all about the Segway ® experience and the ride itself. We will adapt the route and tour after requests from our riders day to day and off course make sure you have the best possible experience we can offer. The tour begins right by the cruise terminal at our location (Bontelabo 2, 5003 BERGEN). This tour will include both mountainclimbing (on Segway ®), park riding and is really a fun way of seeing some amazing spots in Bergen. The tour will not focus on guiding, but on the experience of the Segway ® ride. 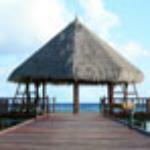 This tour is as popular among locals as it is to tourists. We will really show you the full potential that is in the Segway ®. Training will be given to all riders in advance. This tour is our speciallty tour. 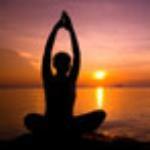 We will show you Bergen in a completely diffrent way and in an amazing setting. The tour is our exclusive tour for the guest really wanting a different experience and we have some truly must see viewing points. The tour begins right by the cruise terminal at our location (Bontelabo 2, 5003 BERGEN). 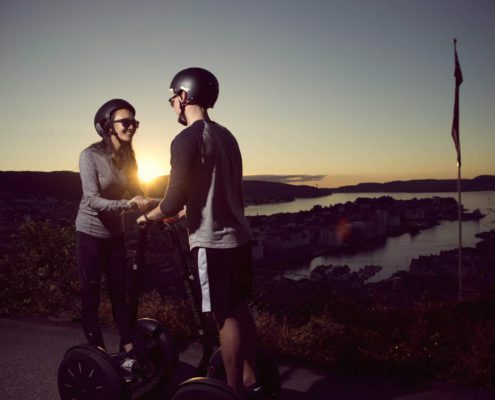 We will head up to the mount Fløyen summit for a once in a lifetime Segway ® experience unlike anything else offered in the world. This tour will take your breath away. Runs about 2 hours, but we adapt to request for longer/shorter tours depending on your requests and how much you enjoy the amazing view we get when we stop at the mount Fløyen summit. Bergen Segway arrangerer også og er med på å gjøre din neste blåtur, utdrikningslag, firmatur, bursdag, bursdagsfest, kickoff, teambuilding, firmafest, konferanse, sommerfest og lignende til en suksess. Se våre eventsider for mer informasjon. 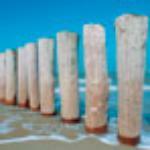 Events & private tours runs upon requests outside of scheduled tour times.